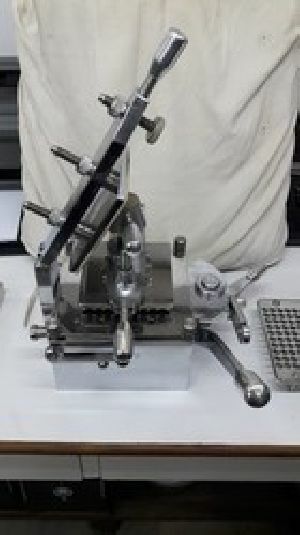 Used for Filling the powder in Capsule. 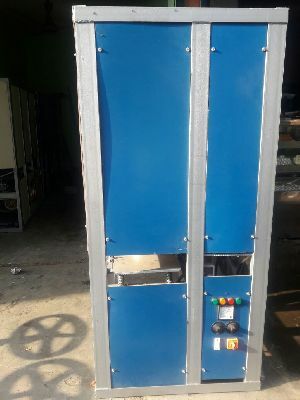 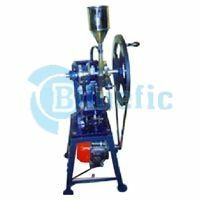 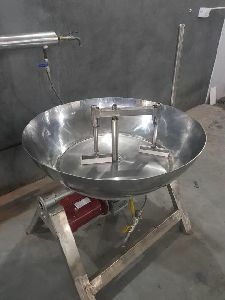 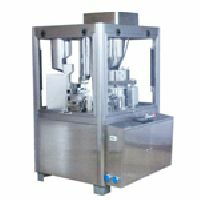 The machine is designed for filling a wide variety of formulation into hard gelatin capsules & ideally suited for medium large scale pharmaceuticals, Ayurvedic companies and R & D laboratories. 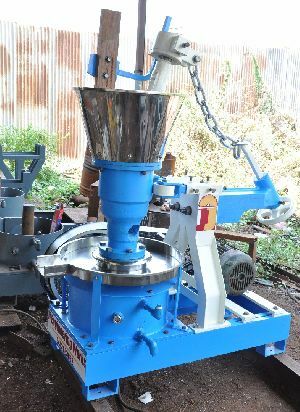 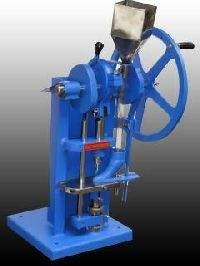 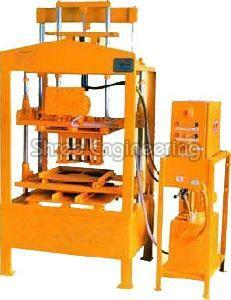 Capsule making machine It is available in different dimensions and capacity based on industry requirements. 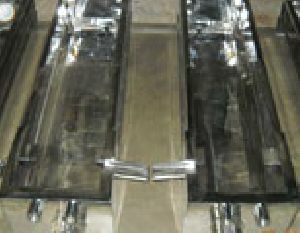 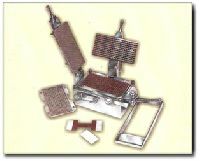 Their costs also vary according to capacity and dimensions. 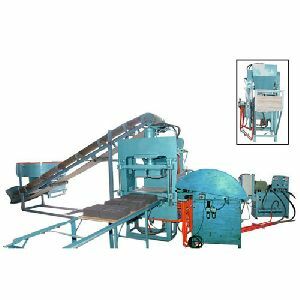 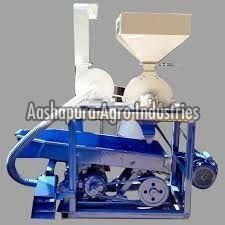 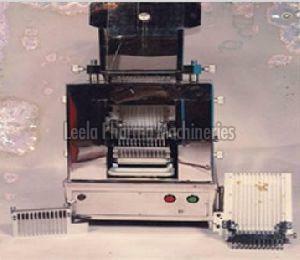 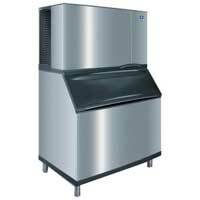 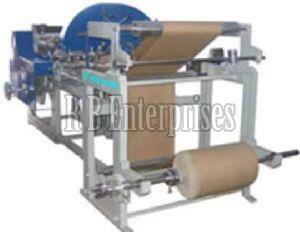 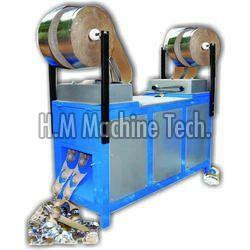 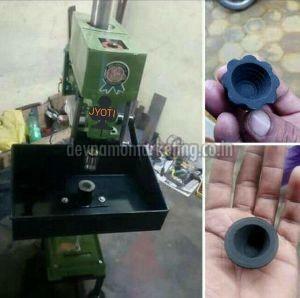 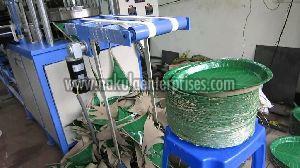 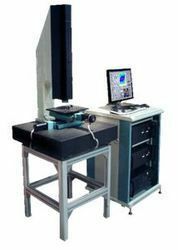 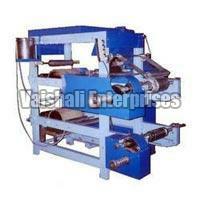 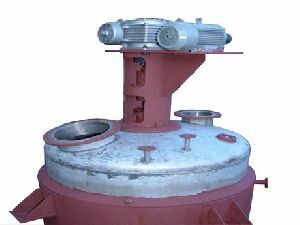 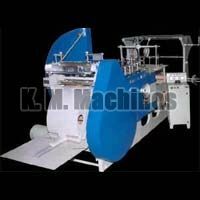 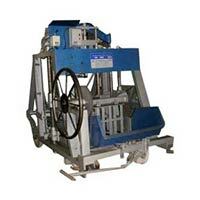 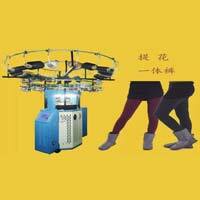 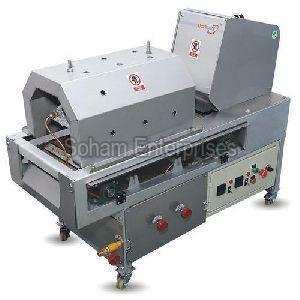 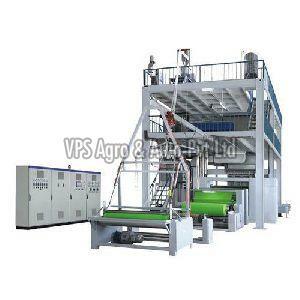 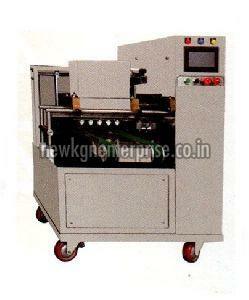 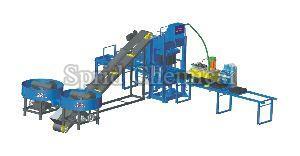 The main objective of manufacturing this type of machine is speedy and efficient operations. 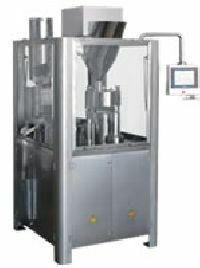 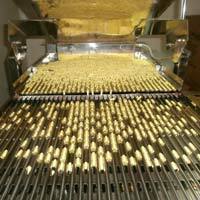 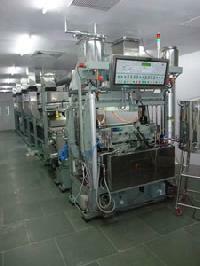 Manufacture Manual Capsule Filling Machines are warmly accepted by industries due to versatile and flexible nature. 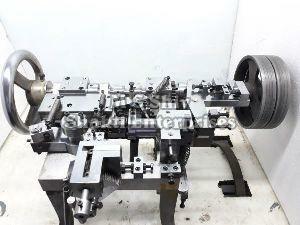 Capsule polisher(anis)sand blasted 0.3mm top irrigating port, 22mm length ls155-s : 23g straight ls155-a : 23g angled .